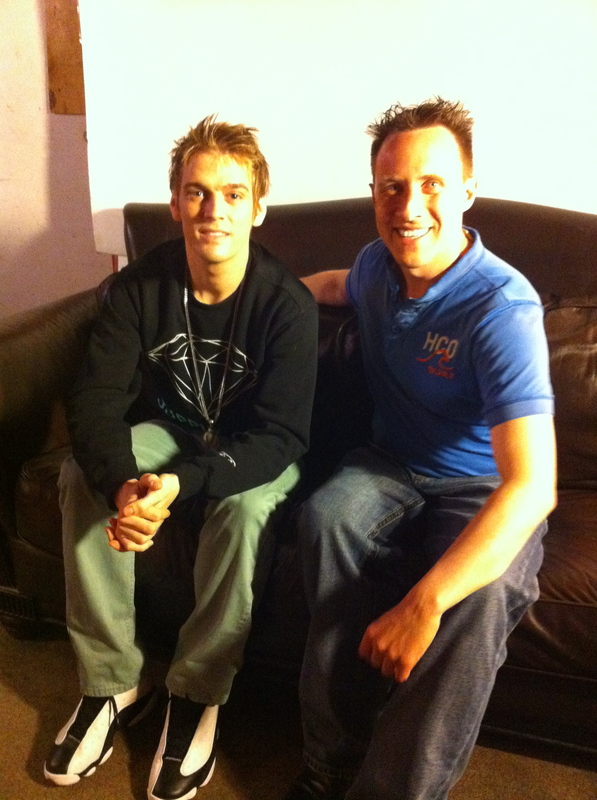 Robert Niebrzydowski of THECOOLTV caught up with the very talented Aaron Carter! Was a great interview that was conducted in his dressing room at The Great Hall Hartford CT.
Aaron has not been on tour for some time, but it didnt look like he missed a step. An amazing show full of energy… packed venue full of screaming fans! Also need to thank…Full Circle Music Productions/Liv and the whole Aaron Carter team.